When there are no more wars, famine, poverty, and incurable diseases; a time when every person in the world experiences Utopia, perhaps one could make an argument as to the relevance of comedians in the world. But until then, they remain humanity’s emotional first aid kit. Simply put, comedians are in one of the most important professions on the planet, and quite a number of them have graced this profession with their wit and positivity, even in the face of their own misery. One of such men was Graham Arthur Chapman, a comedian who spent just 48 years on earth but left a lasting legacy through his humor and his creativity. Here is a quick look at the life of an iconic comedian who died way too soon. He was a member of the British iconic comedy group, Monty Python. He was a strong supporter of gay rights. He was a recovering alcoholic, but first, he was the second child of a policeman, Walter Chapman and his wife, Edith Towers. At the end of his life, Graham left a larger than life legacy and accomplishments but his beginnings were modest. He was born on the 8th of January, 1941, in a Nursing home in Stoneygate, Leicester. His humbling beginnings continued through to his education where he attended Melton Mowbray Grammar School. 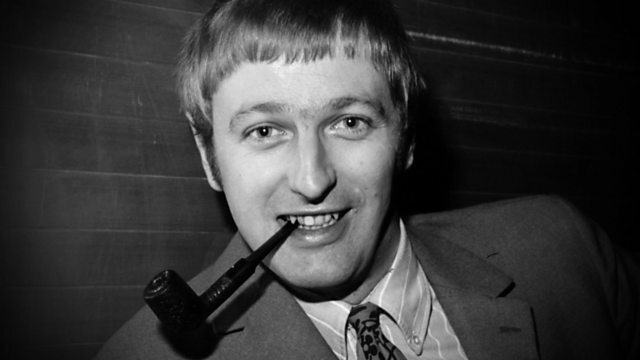 But even amidst the averageness of what was a public school at the time, Graham Chapman’s talent and potential as a star shone. Through his performance in the Shakespeare play, Julius Caesar, Graham was announced to his local community as a drama talent. His excellence at high school level education led him to Emmanuel College, Cambridge, where he met John Cleese through the Cambridge Footlights, an amateur theatre club in Cambridge. Although he was at Emmanuel College to study medicine, his passion grew towards acting and eventually, he deferred his studies to tour New Zealand along with other members of Cambridge Footlights. Even for the most talented, there is that little doubt that lingers in our minds about the ability to achieve success, Graham wasn’t exempted. Despite his Cambridge Footlights phase and eventual success, providing him with a chance to write for the BBC as a professional and working on a number of shows, he was still wary of giving up on his medical career. He eventually hedged his bet, completing his medical studies as a doctor and eventually getting registered. A growing reputation in the English comedy scene and a fruitful partnership with John Cleese eventually morphed into Graham joining the comedy group, Monty Python in 1969. Their show, Flying Circus, which was a sketch comedy show, became one of the most successful shows on television. Eventually, their show grew beyond the limit of television and they began making films, making four of them between 1975 and 1983. Graham Chapman was a noted writer in every single film. As the best actor in the group, Graham’s comedic and dramatic acting talents were lent to other roles in other film projects such as Yellowbeard, Still Crazy like a Fox, Jake’s Journey, among a few others. His work on the Monty Python and the comedy style he and the team helped popularized were influences for other comedy shows like Saturday Night Live. He published his autobiography in 1980. 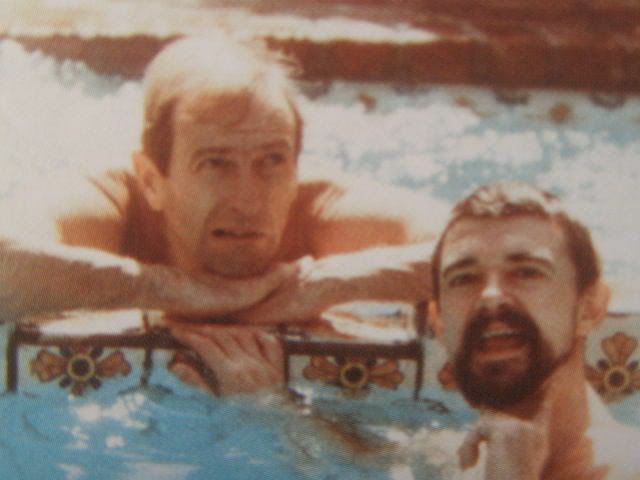 If Graham Chapman was reluctant to commit to an acting career out of fear of failure, the success of Monty Python erased such fears and he was able to go on and produce a body of work that left his family a net worth estimated at $7 million. His net worth, even though he never got much chance to enjoy most of it, came from his Monty Python appearances, his autobiography, and other shows. A routine visit to the dentist in 1988 gave Graham the knowledge of his potential death. Despite going on the knife several times for the removal of tumors and several rounds of chemotherapy, Graham eventually succumbed to the deadly arms of tonsil and spinal cancer. He died on the eve of Monty Python’s 20th anniversary, on the 4th of October 1989. One of the legacies of Graham’s career and life, beyond the laughs, was his decision to stay true to who he was during a time when it wasn’t easy to do so. He was a gay man who was in a long-term relationship with David Sherlock, a writer. He met David in 1966 and announced his sexuality to the public in 1972. As a celebrity, he spent his time promoting and supporting gay rights. See Also: Life and Death of Leslie Grantham, When, Where and How Did He Die? He was one of the tallest comics while he was alive. The talented actor stood at 6 feet, 2 and three-quarter inches, deploring his attractive height with his charming looks to evoke laughter from his audience.